Urged by the love of Christ, we choose to express our mission through ministry directed toward education. For us, education means enabling persons to reach the fullness of their potential as individuals created in God’s image and assisting them to direct their gifts toward building the earth. The right to education for each and every person was clearly established in Article 26 of the 1948 Universal Declaration of Human Rights (508 Languages) and reaffirmed in the 1979 Convention to End All Forms of Discrimination against Women (English, Español) and the 1990 Convention on the Rights of the Child (English, Español). The promise of education for all was repeated again when world leaders came together to make educational commitments to make the right to Education for All (English, Español) a reality for all. Despite the good intentions and significant efforts of many, too many girls and boys—and women and men—still lack access to quality education. We each have a responsibility to help meet the Sustainable Development Goals. Use the ten targets below to create action to ensure quality education. By 2030, ensure free primary and secondary education for all girls and boys. 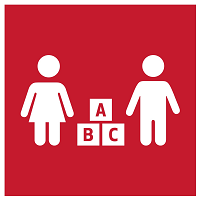 By 2030, ensure equal access to quality pre-primary education for all girls and boys. 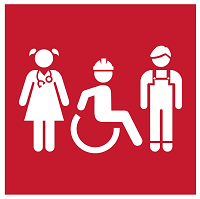 By 2030, ensure equal access to affordable technical, vocational and higher education for all women and men. By 2030, substantially increase the number of people with relevant skills for financial success. 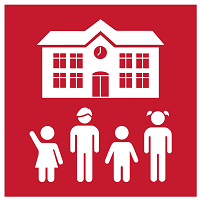 By 2030, eliminate all discrimination in education. 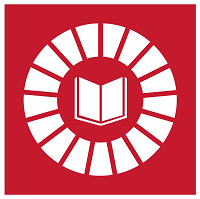 By 2030, ensure education for sustainable development and global citizenship. 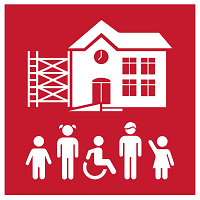 Build and upgrade inclusive and safe schools. 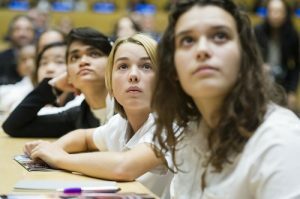 By 2020, substantially expand higher education scholarships for developing countries. 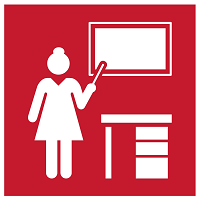 By 2030, substantially increase the supply of qualified teachers in developing countries. 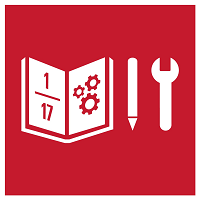 UNESCO Roadmap to reach the SDG4 goal is the Education 2030 Framework for Action (English, Español). 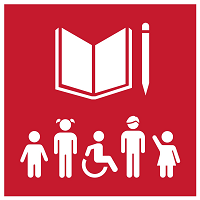 The Right to Education Project (English, Español) aims to promote social mobilization and legal accountability. 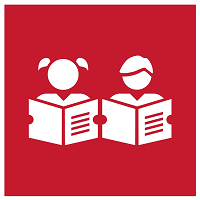 Global and national development agendas to reflect emerging concerns on girls’ education and gender equality, especially for the most marginalized. 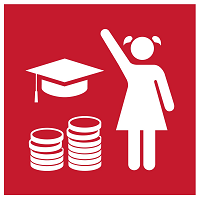 Plan a Film Festival featuring EFA videos, such as: 1 Goal: Kids’ Dreams; 1 Goal: 2 Girls Born on the Same Day, The Girl Effect, Zanabu’s Story: A Girl’s Dream of Education, Education for All: Class of 2015, Für das Menschenrecht auf Bildung, Corresponsales de Piura, Perú: La Mayor Lección Mundial 2008, 2008 Biggest Lesson—Español, Why is Education Important? Write to your local newspaper, give a lecture, or sponsor a rally in support of Education for All. the yearning of your people thirsting for you. your Gospel call to transform the world. Amen.